Home is sold strictly As-Is -- Seller will make no repairs! 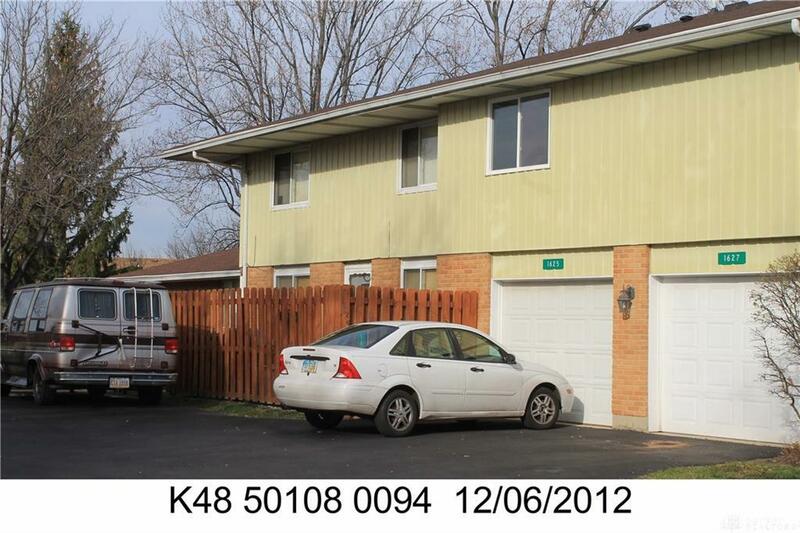 Please make your own Inspections.Seller has never lived in the home.Pool,the attached garage has storage! Listing provided courtesy of Maggie M Holbrook of Ray Rotellini Realty Inc.. © 2019 Dayton Area Board of REALTORS® MLS. Information Deemed Reliable But Not Guaranteed.